Our website is now almost up to date with faculty and concert info. Registration for this year’s workshop is now open. 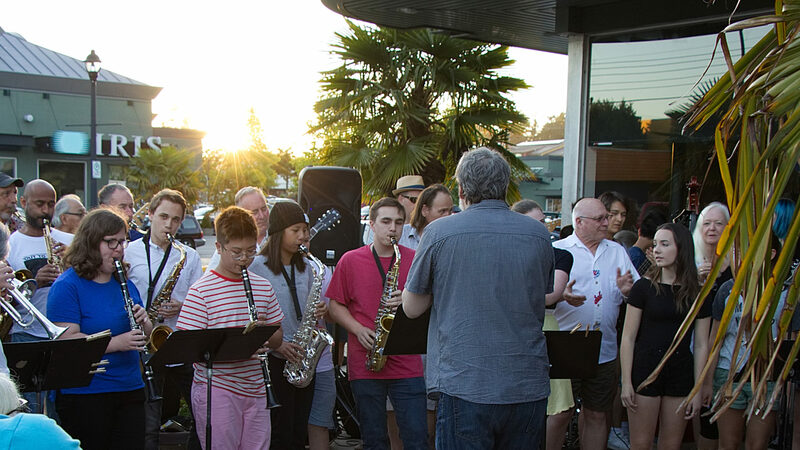 This year we will be having two free concerts at the new McKee Seniors Centre in Ladner, as well as the outdoor Jam at Petras in Tsawwassen and the two evening concerts at Tsawwassen Arts Centre. We are looking forward to a great sixth annual festival.